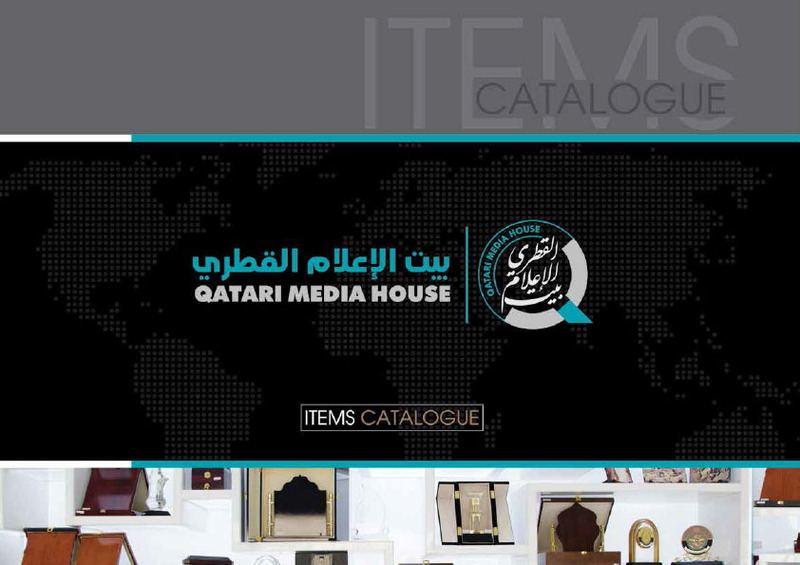 The Creative idea behind establishing Qatar Media House was to house expertise in the different areas across the media spectrum. such expertise would then be mobilized to fulfill the aspirations of the House founders, which is to make each client feel at home. Starting from the warm reception, good listening, putting an idea together, converting it into a visible design and eventually into a high-quality Creative product that satisfies the client, and the House. 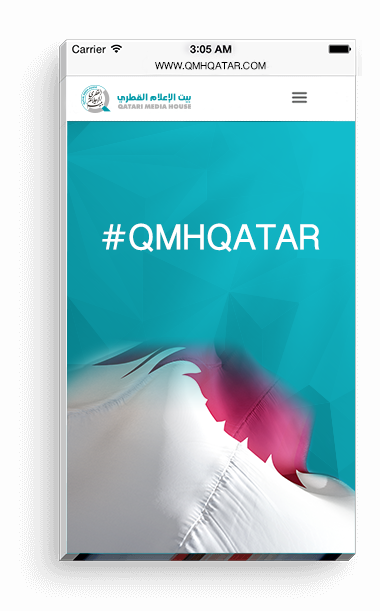 to strengthen our existence in Qatar , leading to identify and impose the Qatari culture image reflects in all media work that leads to change the society into a better one. Media created to drive people , we are the way to the best. Follow these 7 steps and all done. the creative team is responsible for generating attention-grabbing ideas that will entice the consumer or target audience. Members of the team work together to develop conceptual campaigns designed to stand apart from competitors. Consumers are using an ever increasing variety of platforms to access services. Designing only for one type of device will leave some of your users with a frustrating experience. We design all of our websites and applications using the responsive web design approach, so you can trust that our designs follow RWD best practices for usability as well as performance. A considerable number of associations, organizations and bodies, either organize sector specific exhibitions and events in-house when preferring to conduct required operations themselves, or choose to delegate all organization operations to dedicated event organizing companies. Until today, we have had the opportunity and privilege to cooperate with a variety of organizations, towards the common goal of delivering a successful commercial or other event . A team that specializes in the execution and manufacture of 3D works, characters, parchment, theaters and various events. Advanced technologies, modern materials and innovative ideas. High precision laser cutting and engraving. LED lighting for bright and bright colors. We offer you the services of design, editing and video output of the highest quality and the most professional and creative FULL HD. Design and edit ads and videos to work on all devices such as computer, laptop, laptop, iPad and tablets. Design ads and videos for all social networking sites such as Instagram, YouTube and Facebook. Design of Infographic Videos of all kinds. We use the latest technology and software in video editing and editing. Introducing audio and video effects. We create stunning logo designs, corporate identities& strategies for your brand that are unique & memorable. Design and Implementation of Billboards and Extension of all kinds. Organization and Processing of Exhibitions and Conferences. Design and Implementation of Billboards reliefs 3D. Design and Implementation of Ad Stands. 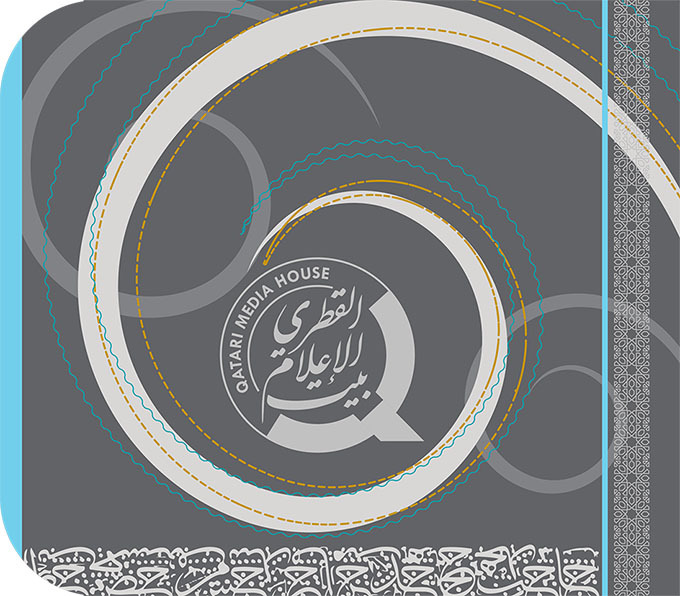 Design and Implementation of Backdrop & Stages.